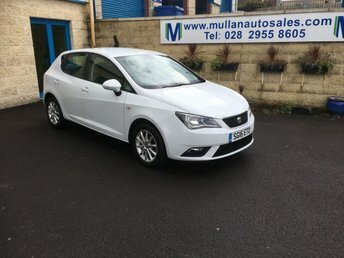 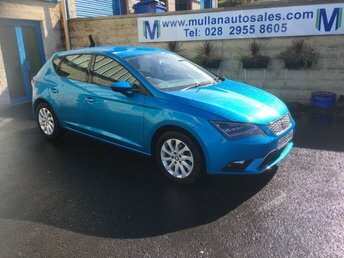 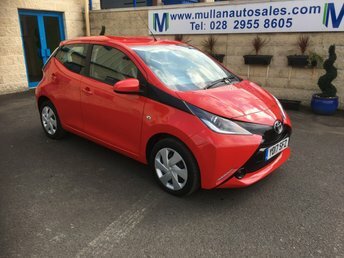 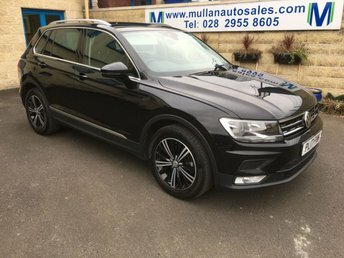 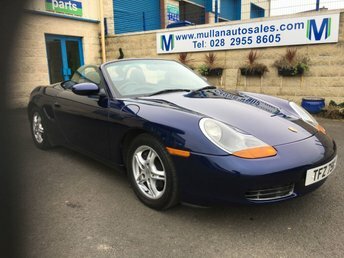 At Mullan Auto Sales Ltd you will find one of the leading independent car dealers in Northern Ireland with premises to match. 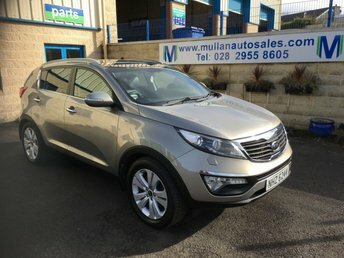 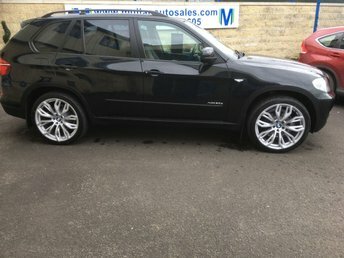 We have been in the business for over 30 years and in that time we feel we have got the buying and selling of cars down to a fine art; you only have to look at our vast and varied stock to see this for yourself. 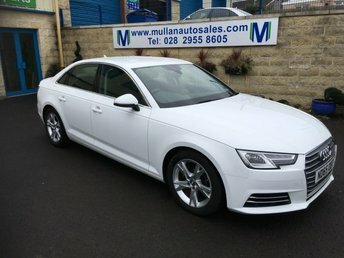 Mullan Auto Sales Ltd not only has a first class sales team, but backing this up is a service, valet and administration team which is second to none. 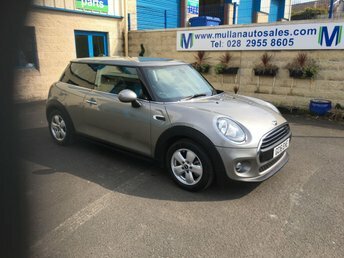 So, if you're in the market for a new or quality used second hand car, call into our new showroom, sit down with us and discuss what your exact needs are and we will do our up most to provide you with what you need. 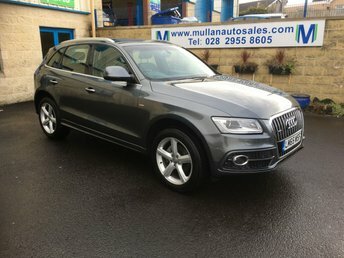 Should you have any sales questions regarding our vehicles, please do not hesitate to contact Patrick Reilly on +44 (0)28 295 58605. 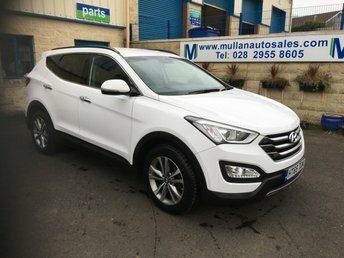 Mullan Group have been in business for many years, specialising in suppling earthmoving equipment all over the world. 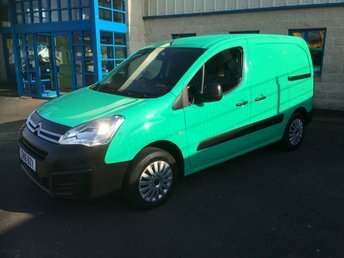 With £7,000,000 of plant equipment alone in stock at all times, we are one of the market leaders in the UK.